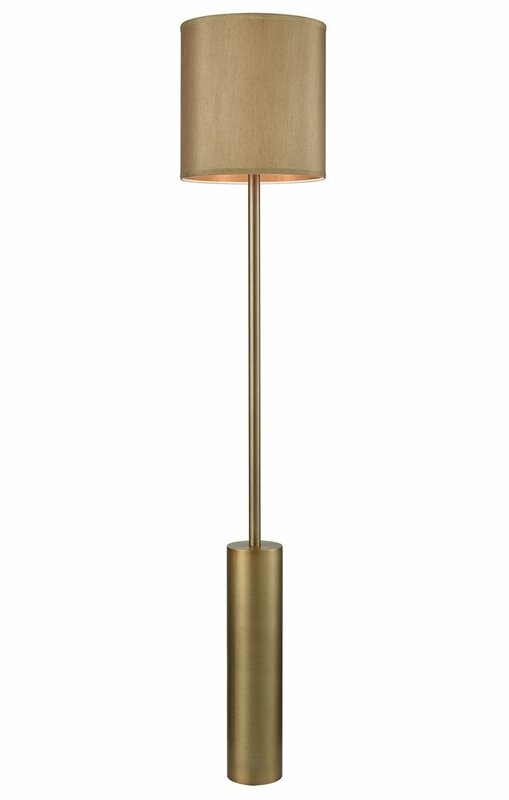 The Zoe floor lamp is finished in antique brass. It has a unique style that draws your eye up with its monochrome look. One 150W bulb lights up this floor lamp.